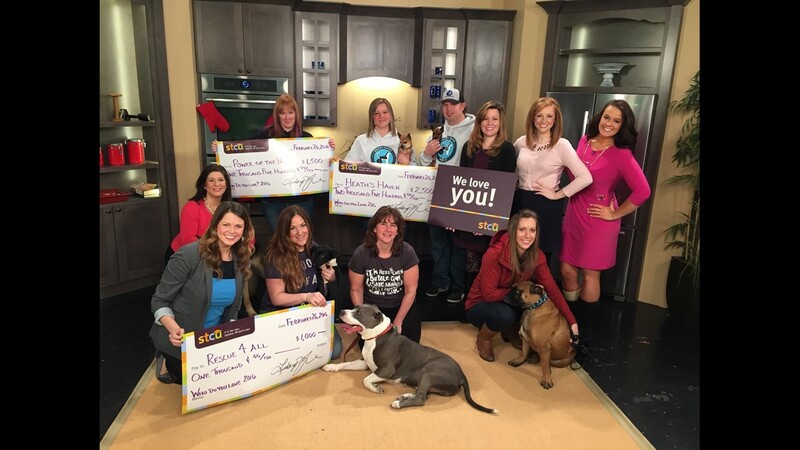 All of the charities help animals and two of them are from North Idaho. 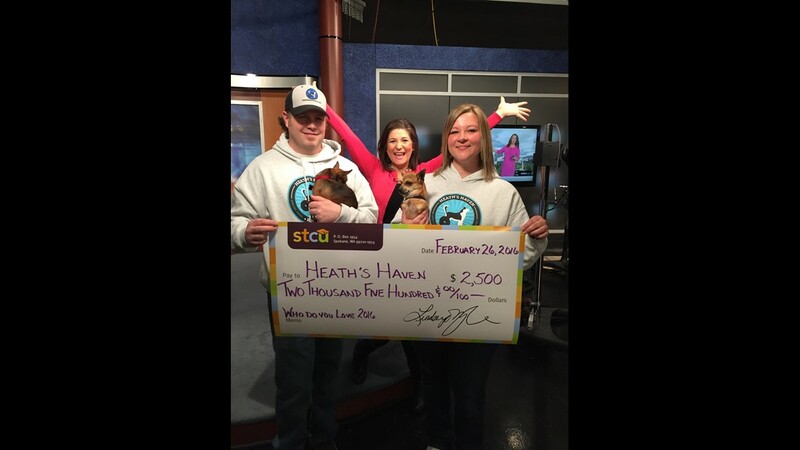 SPOKANE, Wash. – More than 9,000 people voted for their favorite local charities in Spokane Teachers Credit Union ‘Who Do You Love’ giveaway. 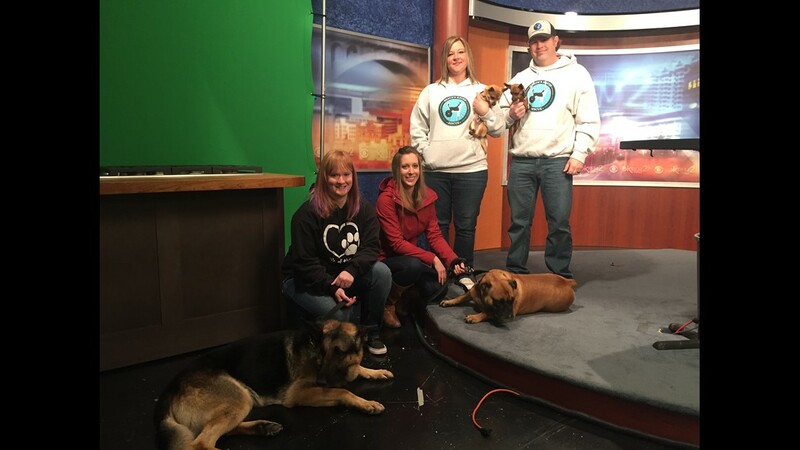 All of the charities help animals and two of them are from North Idaho. First place gets $2,500, second place gets $1,500 and third place wins $1,000. 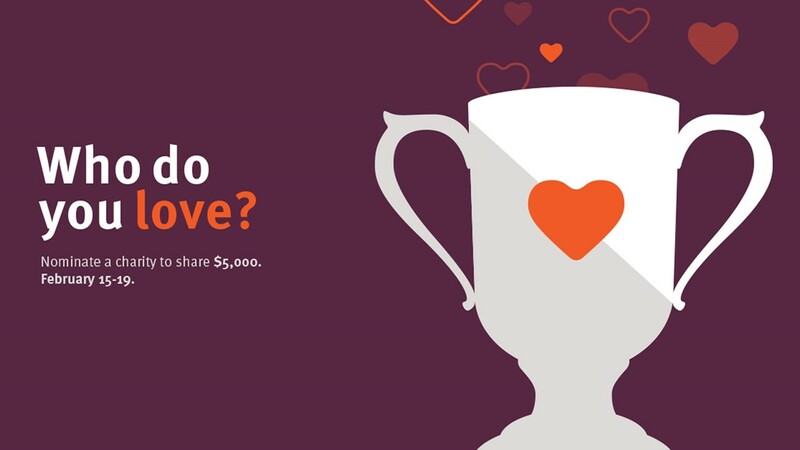 More than 9,000 people voted for their favorite local charities in Spokane Teachers Credit Union 'Who Do You Love' giveaway.